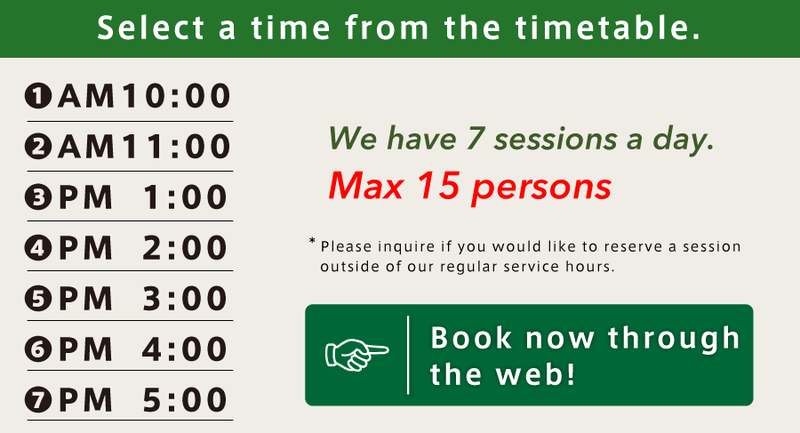 ＊Traffic congestion resulting in significant delays is expected on Saturdays, Sundays, national holidays, and the high tourist season of March thru May. 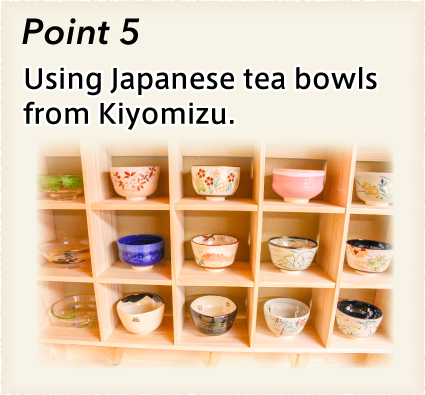 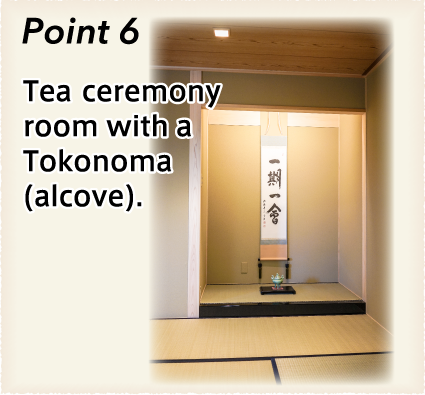 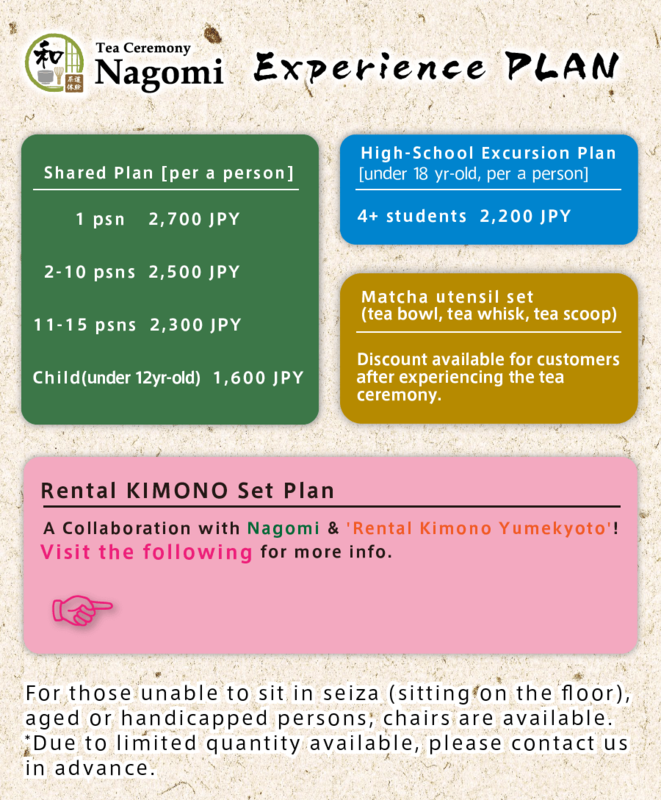 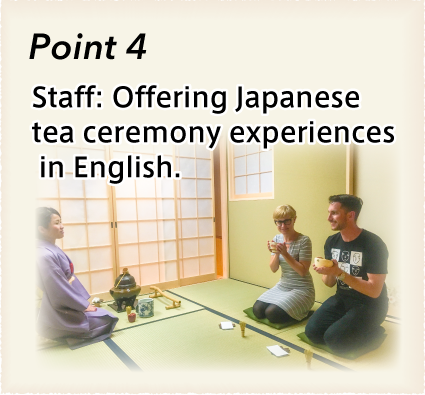 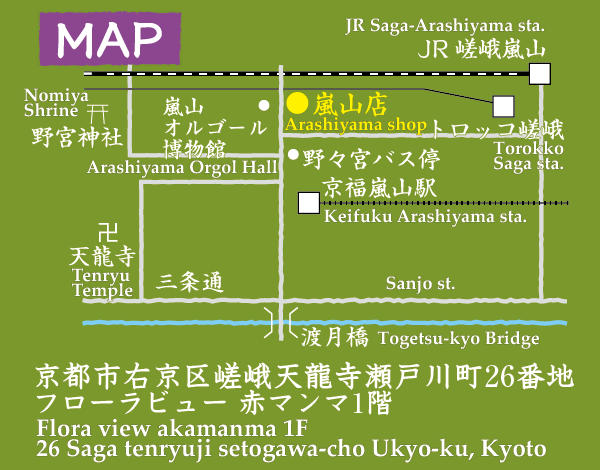 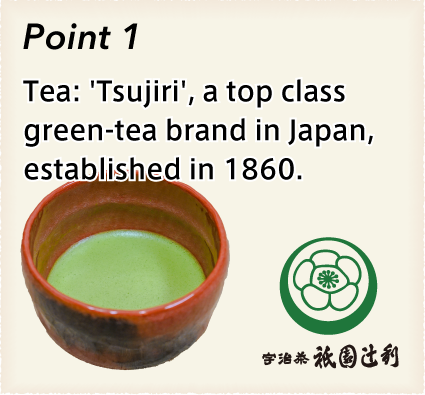 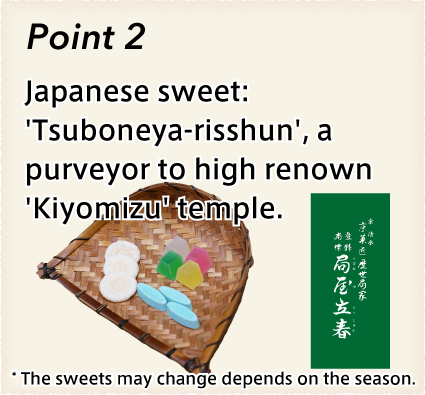 lf you use the Kyoto city bus, taxi,or car, please depart for our tearoom with time to spare. 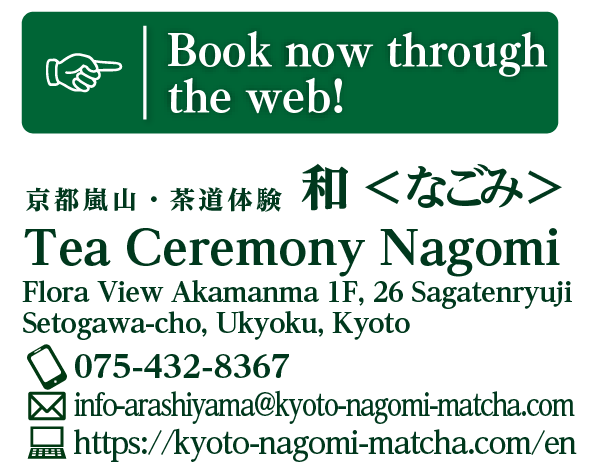 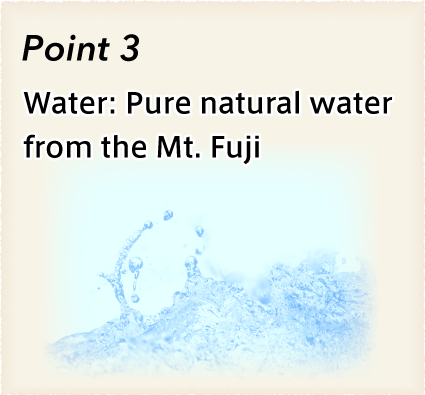 > We have Nagomi @ Ninenzaka, Kyoto, too! 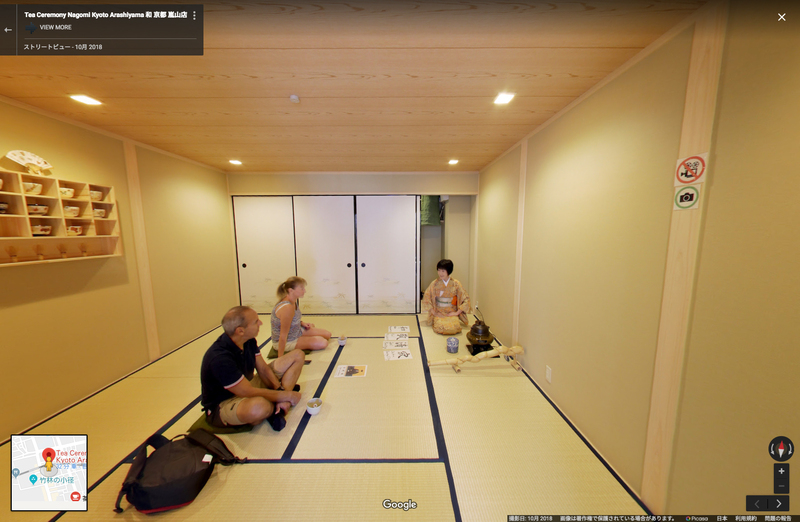 > Check the interia with 360-degree-Panorama!